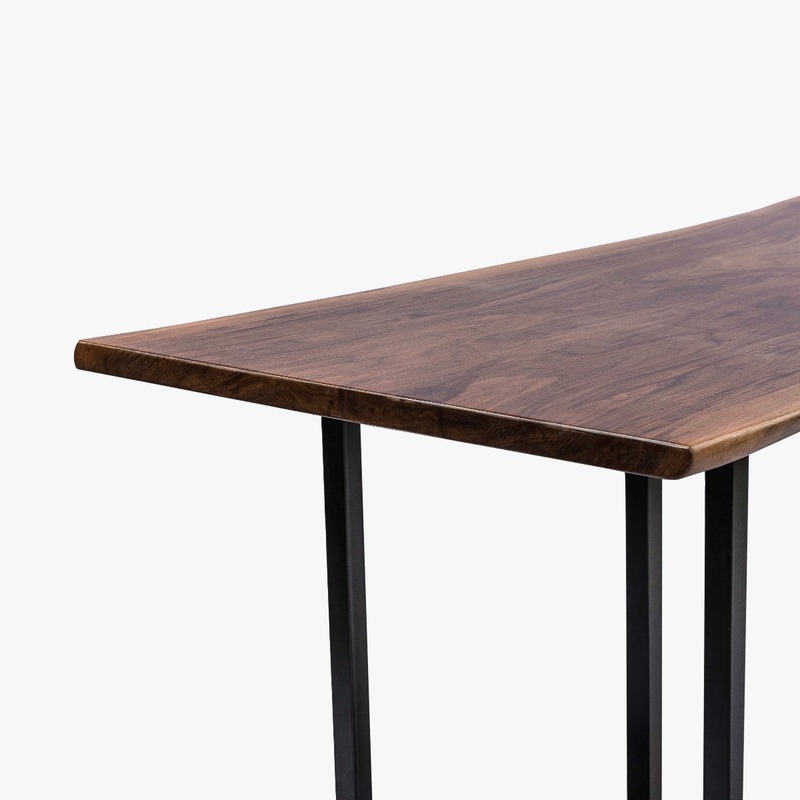 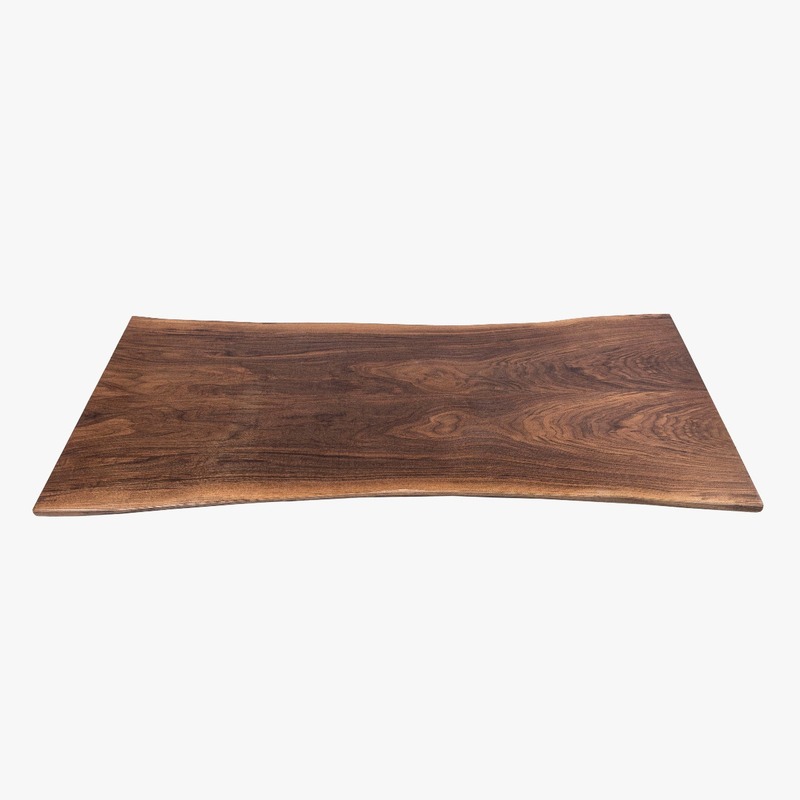 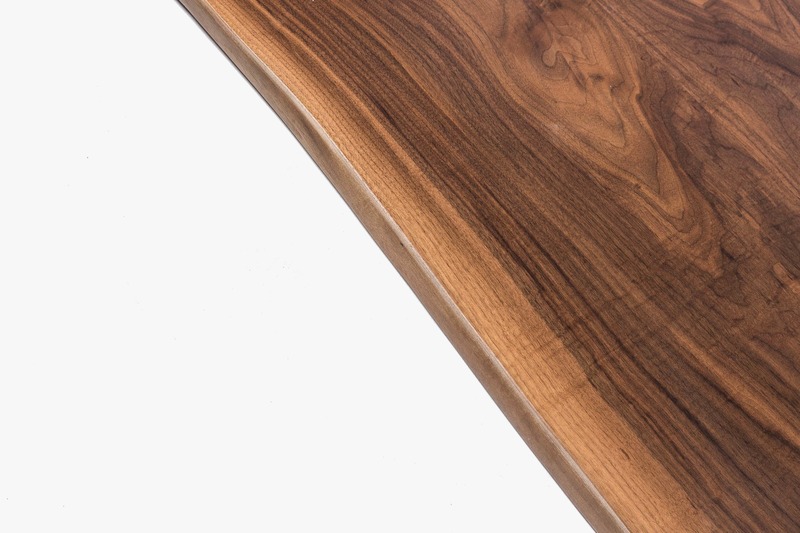 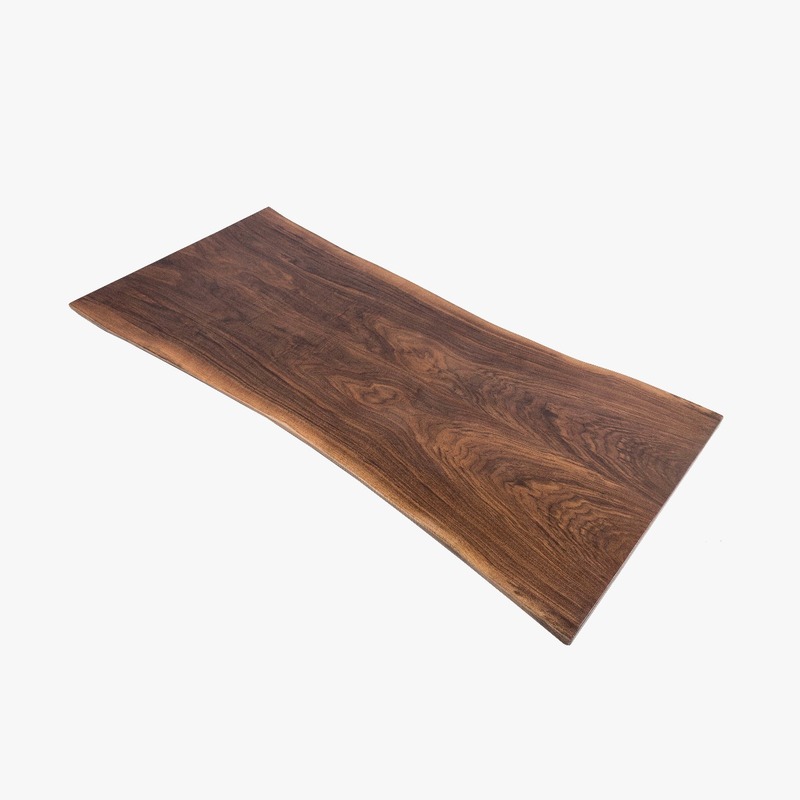 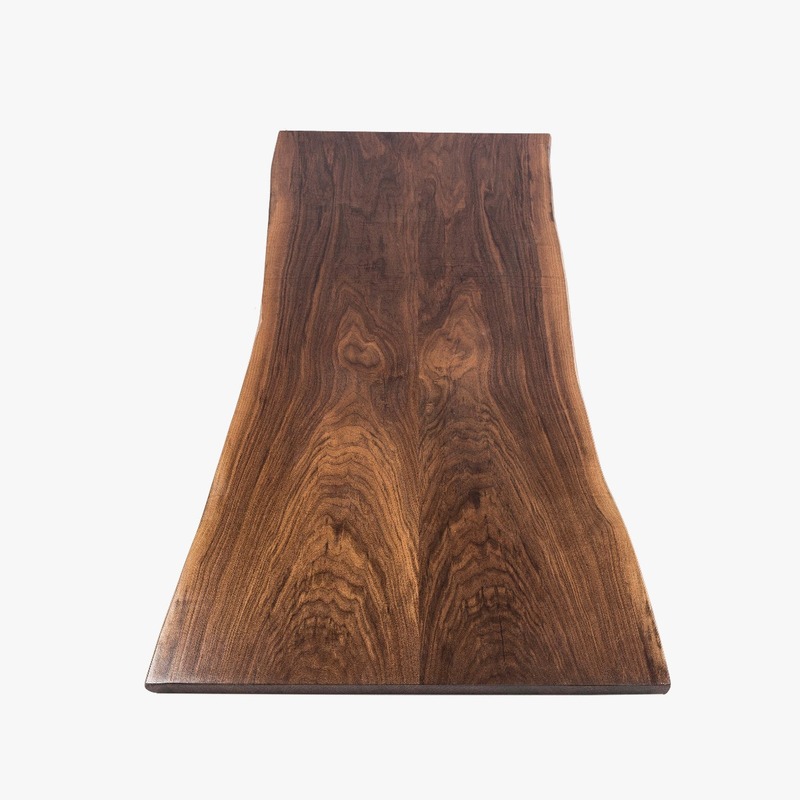 The Hopen Bookmatched Black Walnut Table - 2000mm is melded together from two well matched slabs cut from the same tree. 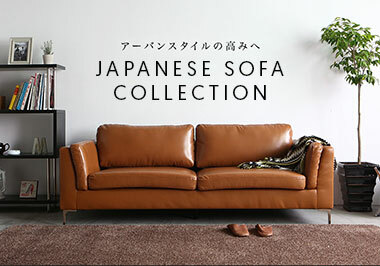 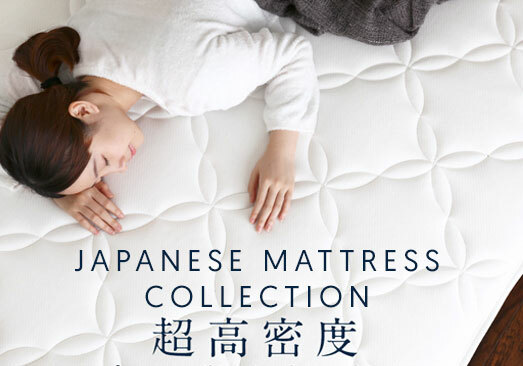 Reserved for higher end furniture, bookmatching requires a keen eye, patience and great technique. 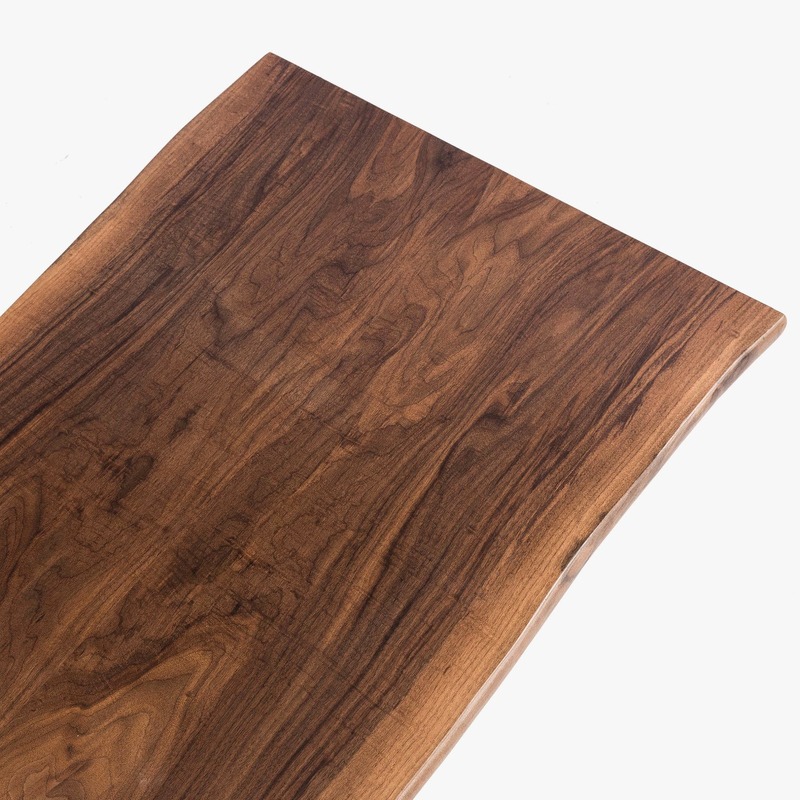 We chose wood slabs from the North American Black Walnut tree, renowned for its beauty and durability.